The Portuguese Bend community is located in Rancho Palos Verdes, California. This is a very private gated community that is located very close to the ocean but still retains a very rural setting. Many of the homes in this neighborhood are zoned for horses with it's own Portuguese Bend riding club. It's not uncommon to find homes built in the 1950's that are located on large over-sized lots with some homes dating back to the early 1920's. Select homes in this community will have nice ocean and canyon views. The Portuguese Bend community does have a formal association with yearly dues that average $950.00 a year. This is one of only a few gated communities that exist in the Rancho Palos Verdes area and offers residents easy access to the beach while still being in some of the top rated schools in the Palos Verdes Peninsula Unified School district. 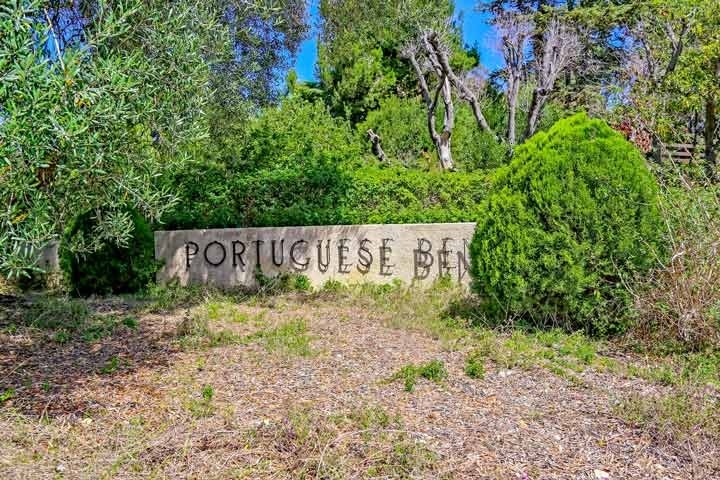 Below are all the Portuguese Bend homes for sale in Rancho Palos Verdes. Please contact us with any questions and to schedule a showing for you today.